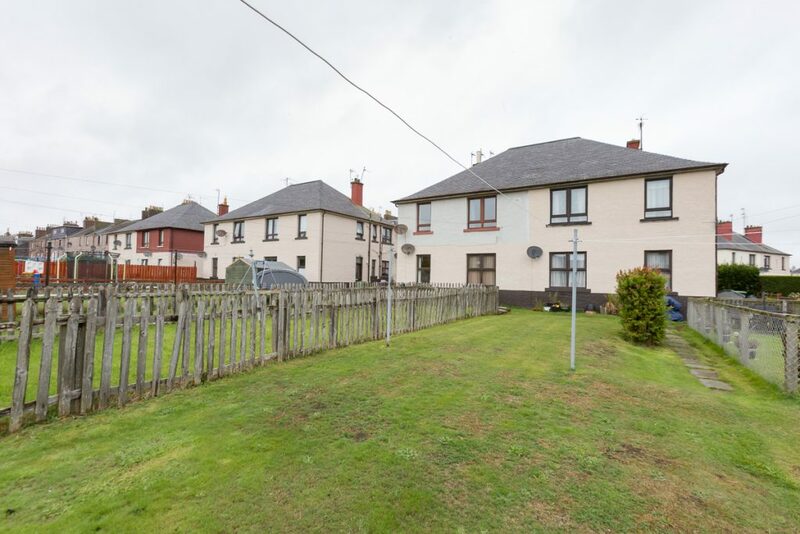 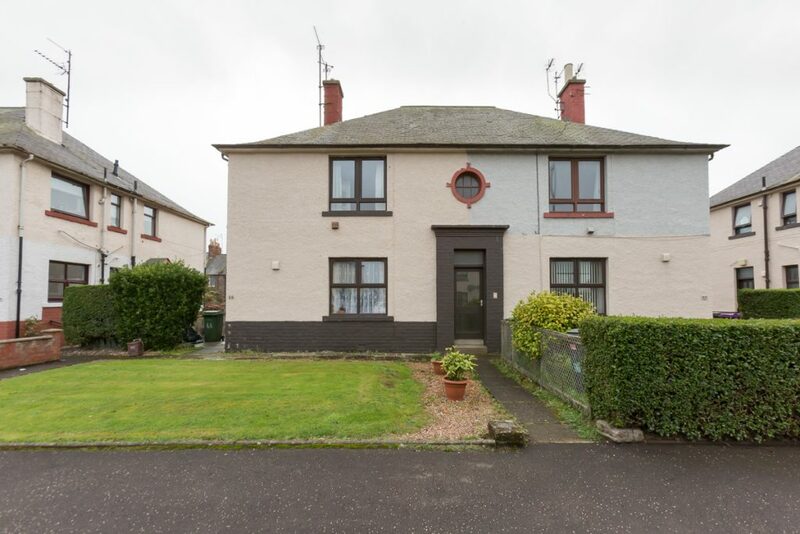 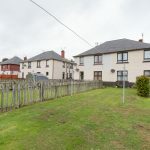 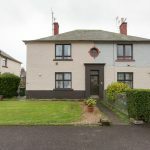 Set within a popular central location this first floor flat is within walking distance of many local amenities including local and national shops, restaurants, health and leisure centres as well as the very popular Mid Links park and Montrose beach. 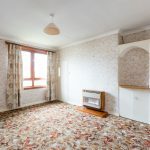 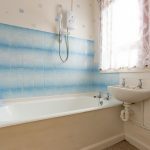 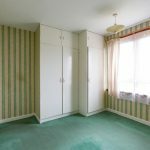 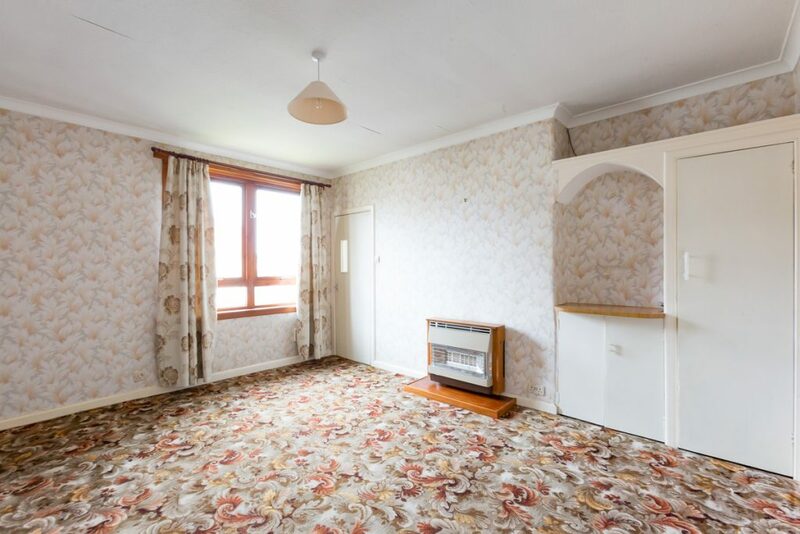 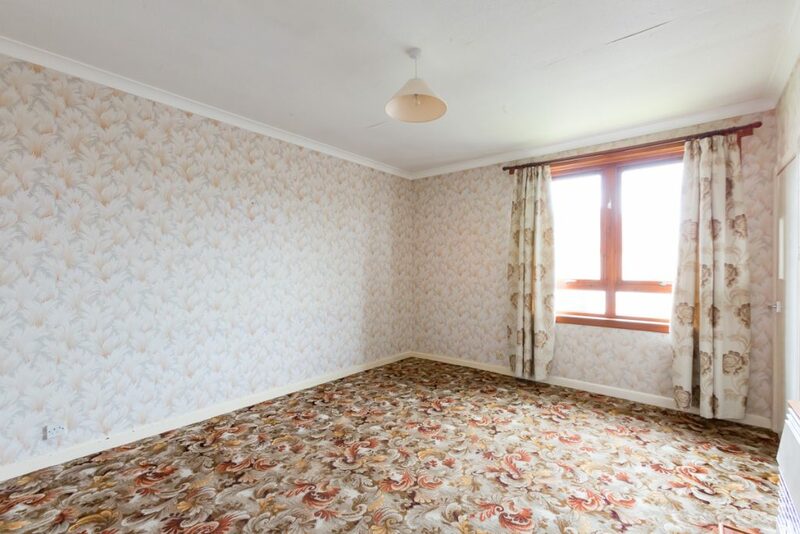 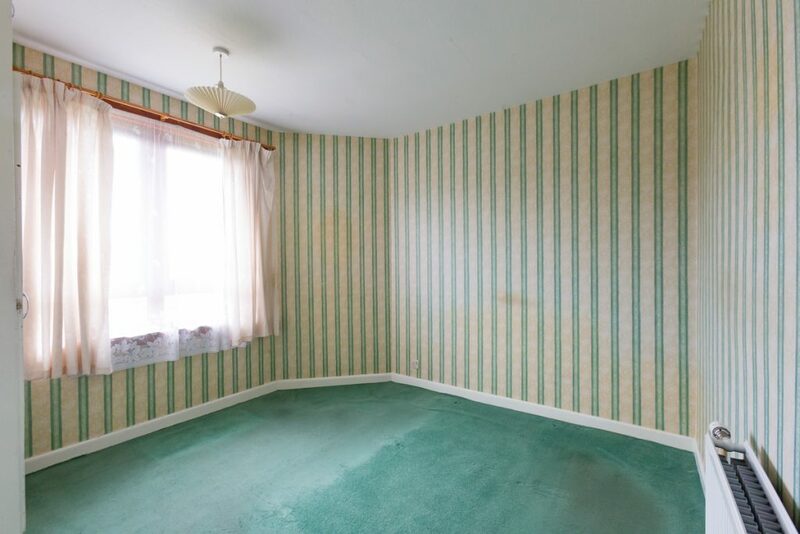 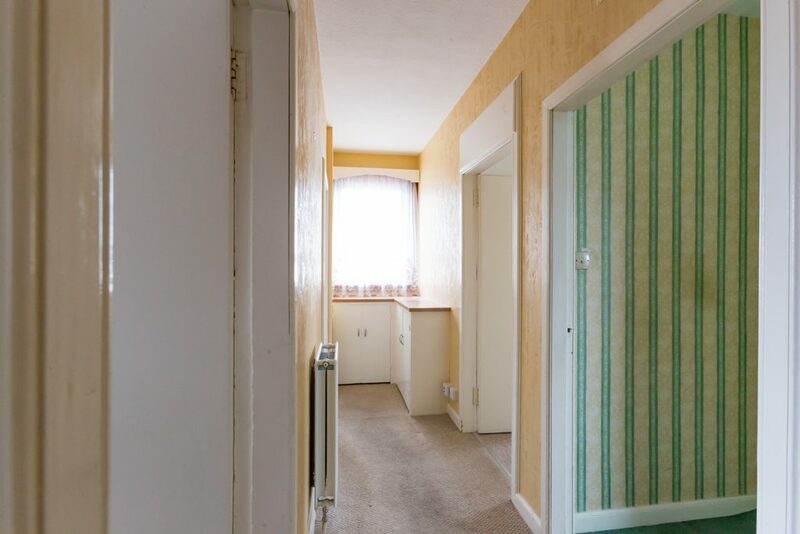 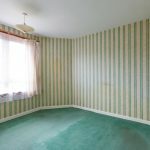 The property could benefit from a degree of modernisation but offers a great deal of potential for any buyer. 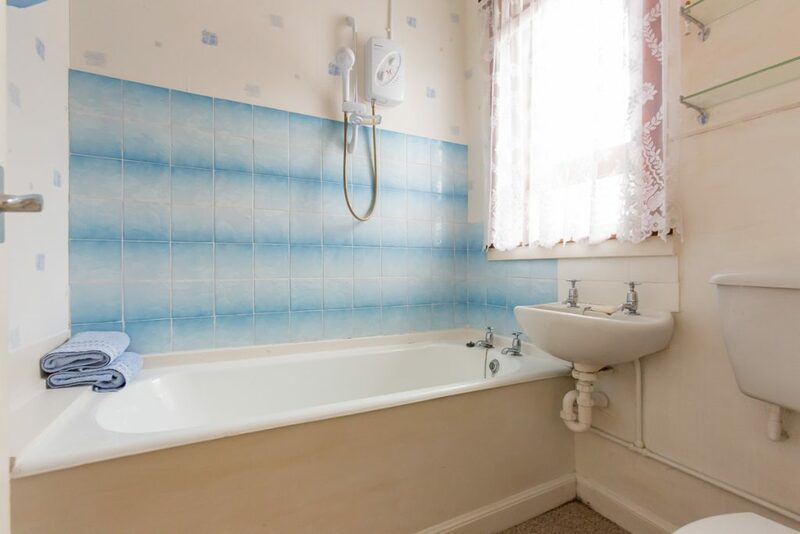 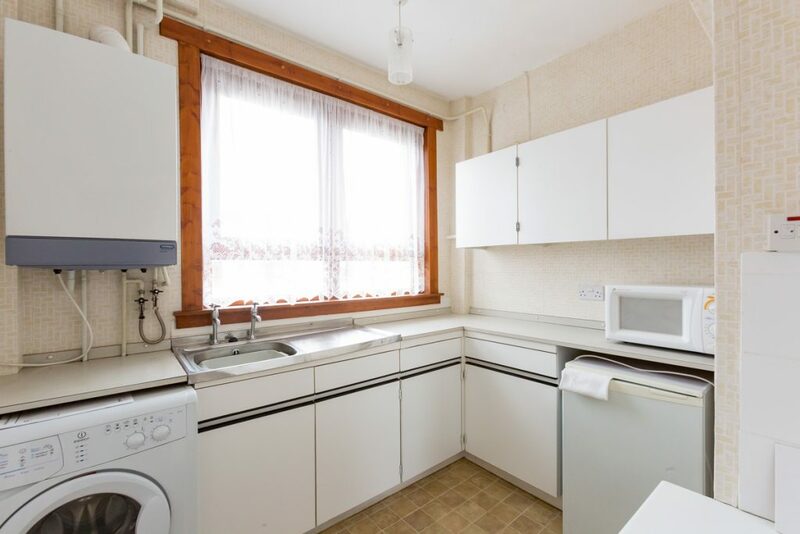 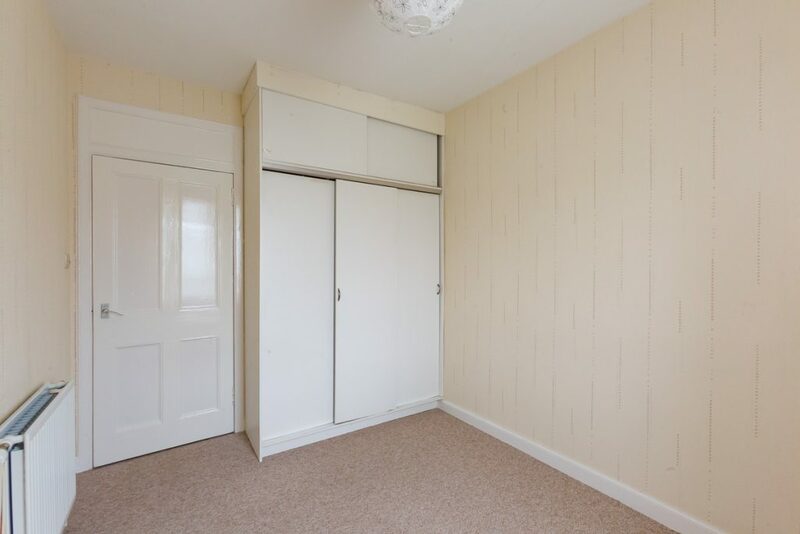 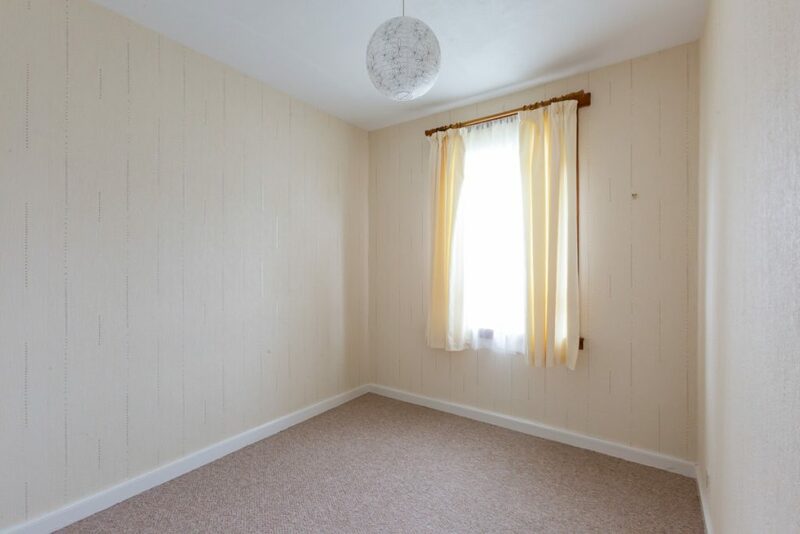 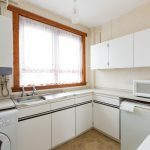 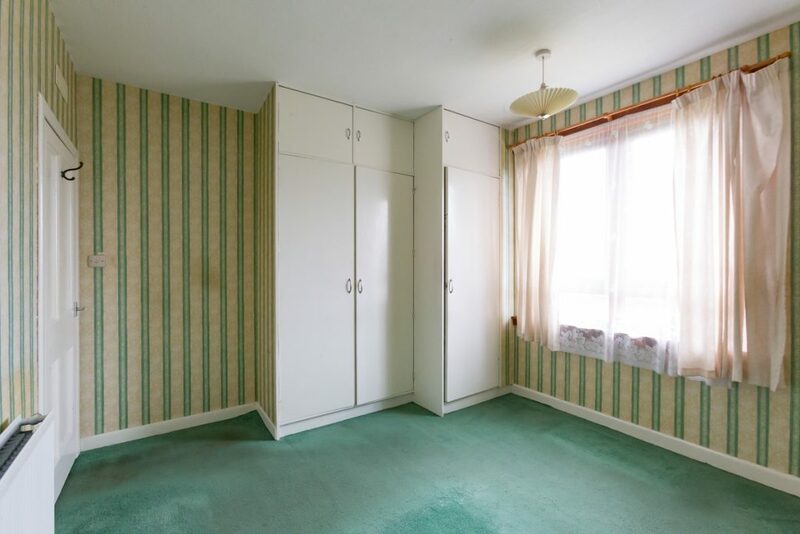 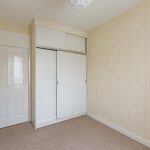 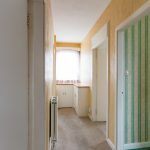 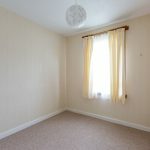 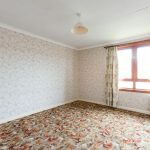 There is a spacious lounge, kitchen, 2 bedrooms and a bathroom, has gas central heating and double glazing and also has private gardens front & rear.